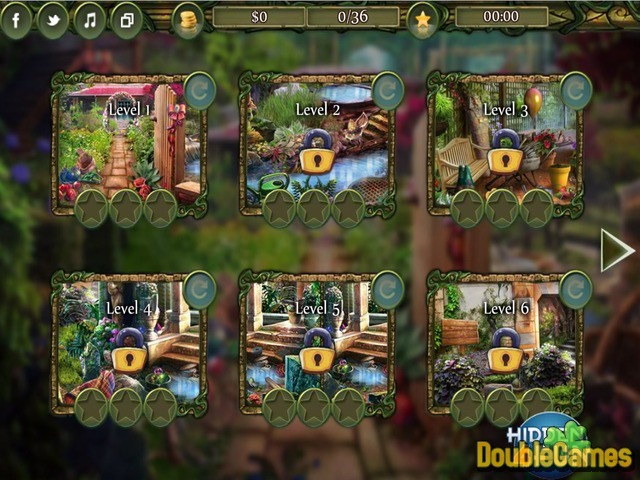 Here comes a brand new free online hidden object game The Palace of Flowers! This is the name of your garden which you take care of it and there are a lot of beautiful flowers in it. Today is the day reserved for cleaning and Diane, the main character, is all happy and enthusiastic! Finally it's time to get rid of all unnecessary objects left in this palace in order to make it look as it used to be. Start playing The Palace of Flowers right now free online and have a lot of fun. Good luck! 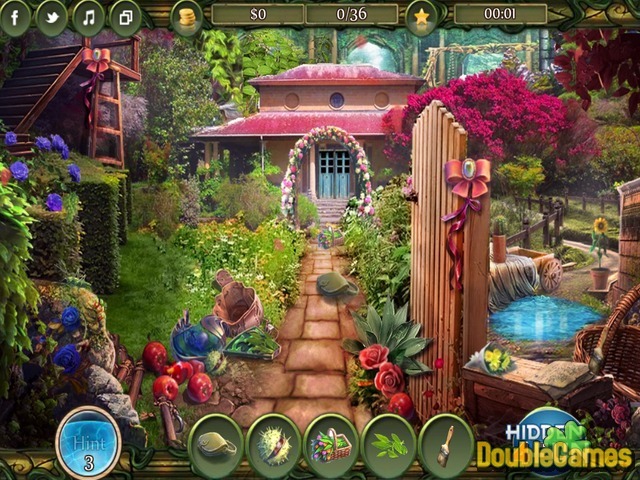 Title - The Palace Of Flowers Online Game Description - Get The Palace Of Flowers, a Hidden Object game made by hidden4fun. Finally it's time to get rid of all unnecessary objects left in this palace.